An online show based on Furlan's "adults say the darndest things" concept is in development, with potential to expand the format and take the Vine comedian to traditional platforms. 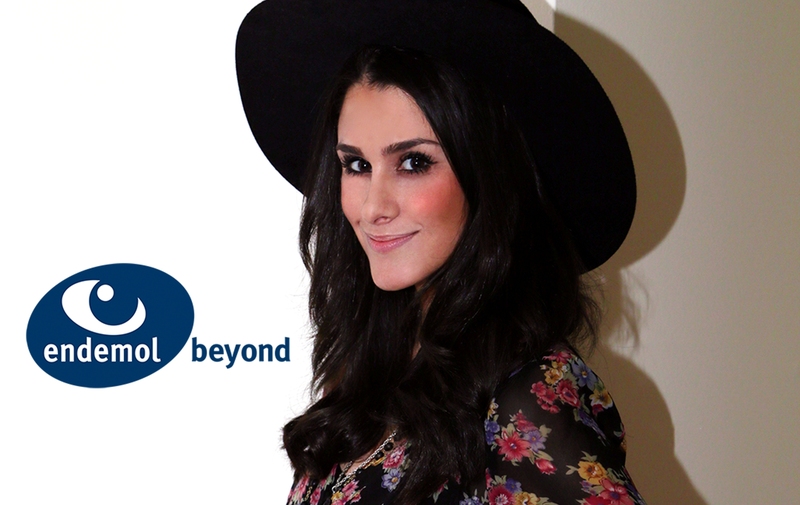 Endemol Beyond USA has signed comedian Brittany Furlan to help the Vine star transition into longer-form content made for YouTube and more traditional platforms. A first look at the original programming developed as part of this collaboration will be unveiled at a presentation during the Digital Content NewFronts next month. “We will be developing an online show format based on my “adults say the darndest things” concept for the digital space with the potential to expand the format,” Furlan said, in a statement. 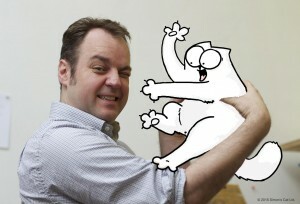 Furlan also stars in Endemol’s first digital comedy called Super Happy Fun Time Yay! 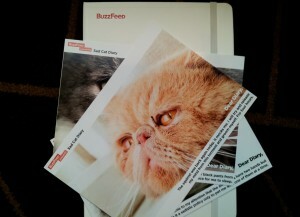 (SHFTY), which is slated to launch this month on Endemol’s beyondCOMEDY vertical. Her brand of humor is slapstick meets Family Guy-random, with a quick delivery that has helped her amass 5.8 million followers on Vine. Furlan embodies a number of different characters including the yoga-loving, free-spirit ‘Natalie Nature’; creepy Stepford wife ‘Martha’; and ‘The Beekeeper.’ Check out a compilation below. Catch Will Keenan, President of Endemol USA, at the upcoming Stream Market in Santa Monica, CA June 2-3.